Giovanni Negron, 31, of Fairfield. 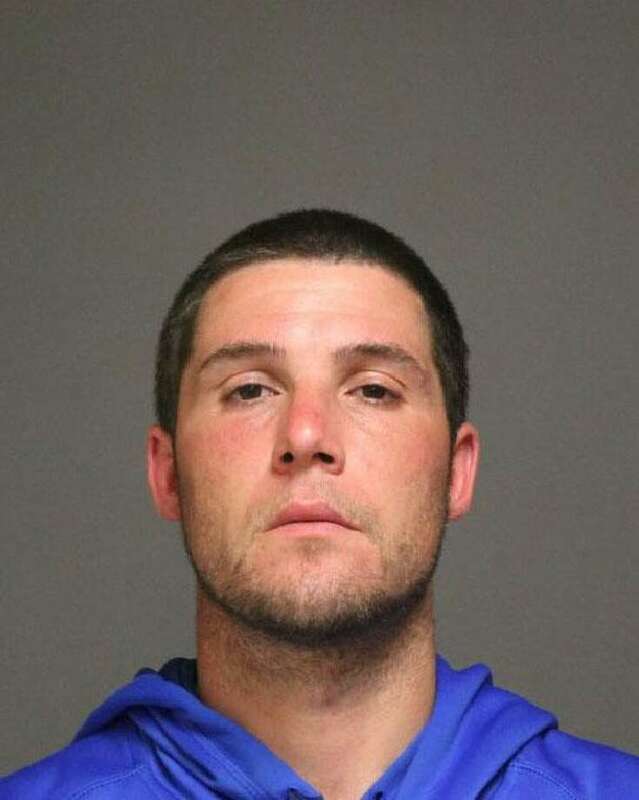 FAIRFIELD — A traffic stop led to charges for both the driver and passenger on Sunday evening along Fairfield Woods Road. During the stop, the officer noticed the passenger’s license revealed a state police warrant out for his arrest on a larceny charge. The passenger, Giovanni Negron, also had Suboxone — a prescription treatment often used to treat opioid addiction — that police said was not in its original prescription container. Negron, 31, also of Winnepoge Drive, was arrested and charged with failure to keep a drug in its original container. He was released from Fairfield’s custody on a promise to appear in court and given a July 19 court date. Fairfield Police then turned Negron over to state police due to the warrant out for his arrest. Tur-Rojas was released at the scene and issued a court date of July 24.